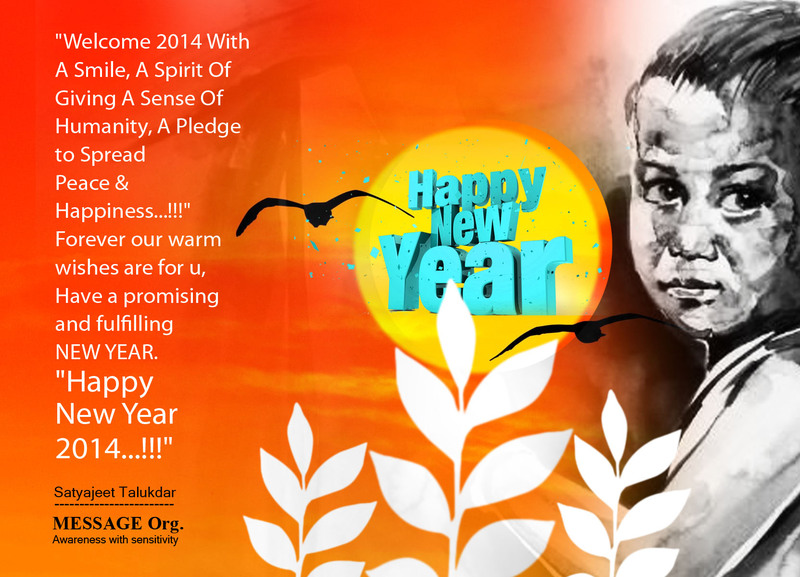 We once again welcome a new year that brings with it a message of hope and smile. A dawning of a brand new chapter in our lives that shows us that it’s okay to let go of the past and start again. It’s a reset button. It’s an opportunity to reinvent ourselves but only if we have the strength to keep moving forward. It’s one thing to sit down and create a long list of New Year’s resolutions, and it’s another to have the self-discipline to follow through with them. Instead of worrying about tomorrow or wondering how you are going to stick with it all year. Just take one small step today in the right direction. Happy New Year to everyone at the MESSAGE Institute from everyone here at Warrington Disability Partnership. I hope we can work together again in 2014, by jointly celebrating Disability Awareness Day on Sunday 13th July. A date for your diary – Sunday 13th July – Disability Awareness Day 2014.